Get More Furniture For LESS! 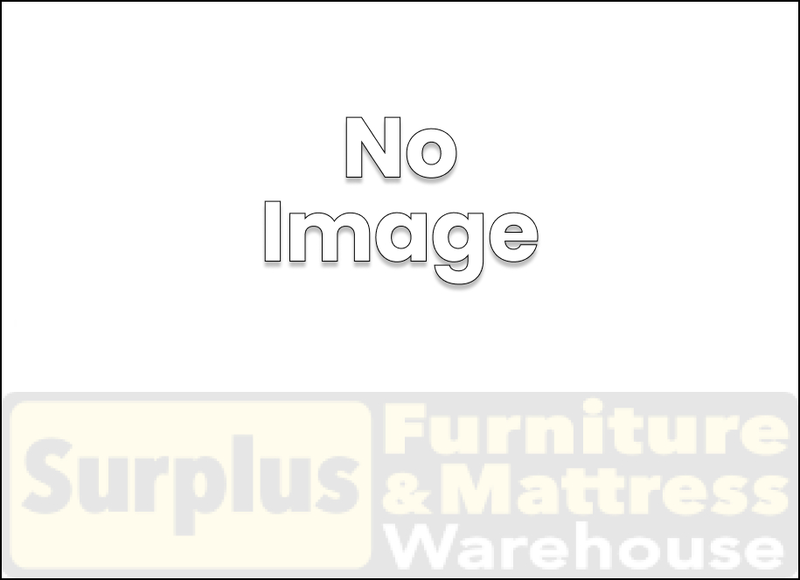 Surplus Furniture and Mattress Warehouse is located at 1298 Trafalgar Street in London. Located on the corner of Highbury Avenue North and Trafalgar Street in the Highbury Mall, next to Dollarama. Surplus Furniture and Mattress Warehouse only sells Quality Brand Name Furniture at factory direct prices! All furniture is brand new, still in the original factory packaging! Surplus Furniture has quickly claimed its name in the furniture industry by offering incredible value for an unbelievably low, low price. We will beat the In-Stock Advertised Price of All Local Competitors with our iSave Best Price Guarantee! Please visit our London Surplus Furniture and Mattress Warehouse at 1298 Trafalgar Street in London, Ontario N5Z 1H9 and save!